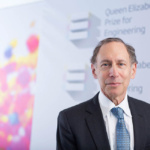 In two weeks’ time, Dr Robert Langer will be presented with the 2015 Queen Elizabeth Prize for Engineering for his pioneering work to engineer polymers for the controlled release of large molecular weight drug molecules, an invention that has impacted the lives of billions of people worldwide. The Langer lab at MIT is continuing to push the boundaries of biotechnology, materials science and engineering, transforming the approach to treating and curing diseases. 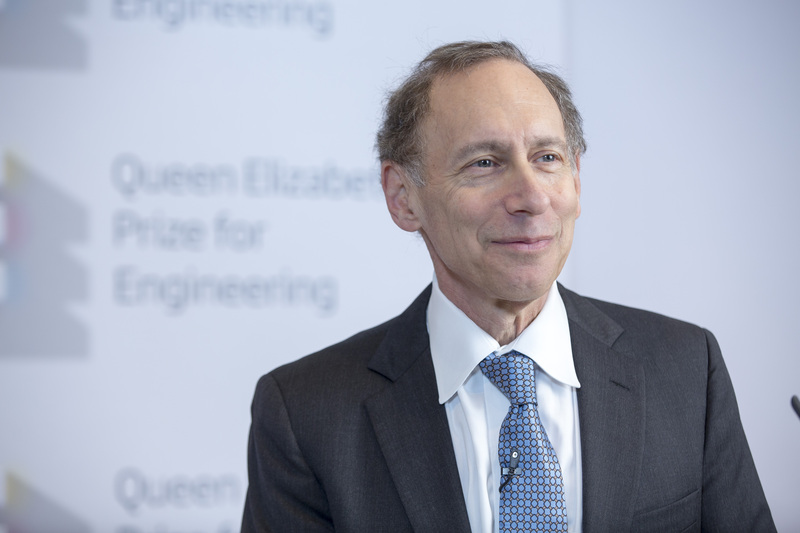 Here are just a few of the things Dr Langer and his team have been working on since he was announced as the QEPrize winner in February this year. Research in the Langer lab is taking on the challenge of Type 1 diabetes treatment. Firstly, they have engineered a new type of insulin which is not only longer lasting, meaning injections can be less frequent, but it is also responsive to a patient’s blood sugar levels, reducing the risks associated with low blood sugar levels and making the disease much easier to manage. A more desirable and permanent solution to Type 1 diabetes would be to deliver healthy pancreatic cells into a patient’s pancreas to replace the non-functional ones that are not able to produce insulin. Dr Langer and colleagues have been studying the ideal size and shape of the capsules which can be used to deliver these cells and keep them alive. The successfully engineered capsules evade the immune system, crucially preventing the build-up of scar tissue which would otherwise prevent the cells from functioning. 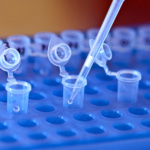 Researchers in Dr Langer’s lab have also been tackling cancer. One major problem with cancer therapies is that different people have varying responses to treatments, so a drug which successfully shrinks a tumour in one patient may have no affect at all in another. 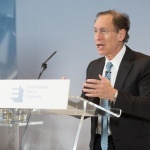 One possible solution to come out of Dr Langer’s lab is an implant no bigger than a grain of rice which has been engineered to allow for 20 to 30 different drugs to be tested directly within a patient’s tumour. This results in a much clearer picture of the most effective drug or combination of drugs that should be used for treatment. Work in the Langer lab has continued to develop the polymer based drug delivery for which Dr Langer was awarded the 2015 QEPrize. The nanoparticles that were developed in his lab decades ago for the slow-release of drugs are still being utilised for cutting edge technologies today. A unique material containing these nanoparticles has been engineered so that it acts like a liquid when its forced through a syringe, meaning it can be injected into a patient at the site where it’s needed, but then forms a stable gel once inside so it will remain at the site of treatment for the duration of the drug release. Also being developed are polymers that can be folded up so they are small enough to swallow, but will open up once they reach the stomach, staying there to release the required drugs over a sustained period of time. With further development of these ideas we could soon see daily medication for a wide variety of chronic diseases become a thing of the past. 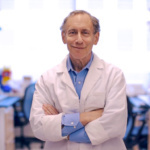 Dr Robert Langer continues to make huge strides in the field of biomedical engineering and the scope of his research is incredibly diverse. He has consistently used engineering to solve medical problems and has changed billions of people’s lives for the better. To find out more about the latest developments from the Langer Lab, click here. 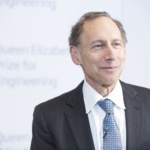 Dr Langer will be presented with his trophy for the 2015 QEPrize by Her Majesty The Queen, on Monday 26th October. Follow us on twitter for live updates from Buckingham Palace on the day.